(from left to right) 66 Bull Blond, West Brook Brewing White Thai, Holy City Brewing Pluff Mud Porter, Skipjack Oyster Gose. 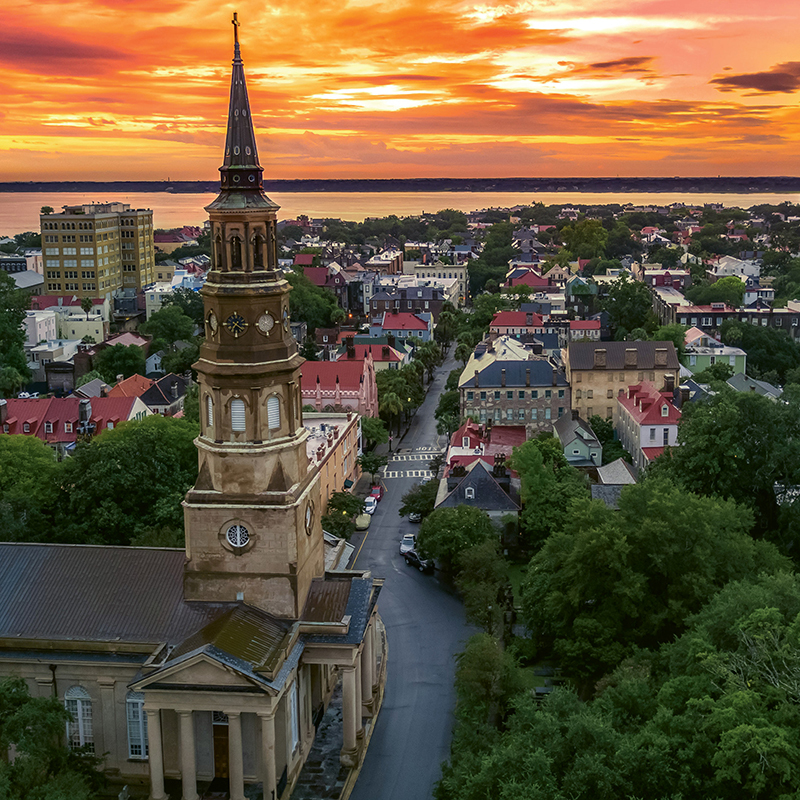 Once a slow-paced city by the sea, Charleston has transformed from regional secret to international sensation. The accolades—including a 2016 nod from Travel & Leisure as the “No. 1 City in the World”—are well deserved. An intrepid foodie could book a month’s worth of memorable dinner reservations. 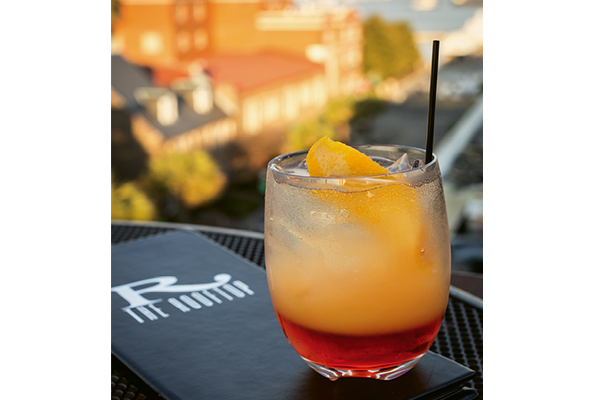 Or, visit during Spoleto Festival USA (May-June), Charleston Wine + Food fest (March), or Charleston Fashion Week (March), and you’ll experience a cultural scene that rivals New York City’s, minus the hectic pace. That’s not to mention a chain of inviting barrier island beaches, each with its own character and unique appeal. 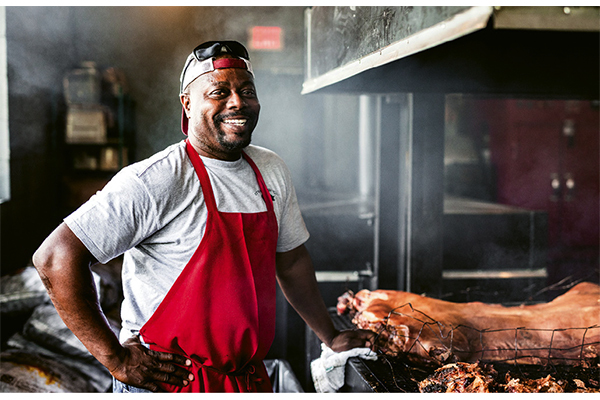 Follow Charleston magazine contributor Stratton Lawrence’s lead to discover the Holy City’s best places to eat, stay, and play. The closest beach to downtown Charleston, Sullivan’s is also the most charming. The quaint community atmosphere comes with a price—there are fewer rentals, and they’re generally priced higher—but once you’re here, it’s impossible not to fall in love. Sullivan’s is the only local beach with a genuine Historic District, including mansions, a chapel, and officers’ quarters dating to the US Army’s nineteenth-century presence here. • Visitors need a $35 permit to walk their dogs on the beach, obtainable in person at Town Hall. Unless you’re here for a week or more, it’s easier to take your dog to Isle of Palms beach. • The number of public parking spaces on Sullivan’s Island was cut in half in 2017, meaning longer walks to the beach and earlier arrival times to guarantee a spot. The payoff is more of a community feel and smaller beach crowds, except on holidays. Arriving on “IOP,” the biggest of Charleston’s beaches, feels like you’re immediately on vacation. Rental homes abound, including in Wild Dunes Resort, a gated family paradise of beaches, pools, and bike trails. 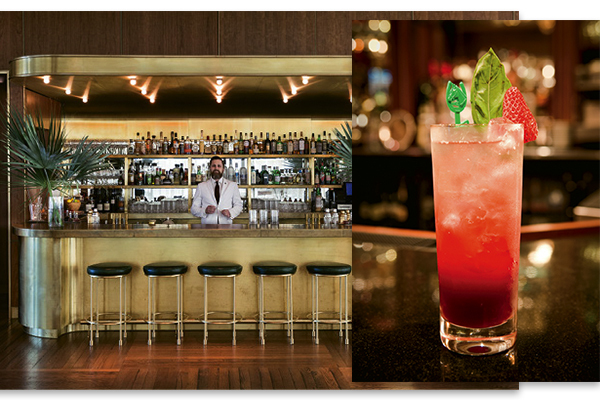 The island is home to Coda Del Pesce, a fine dining Italian/seafood joint by lauded local chef Ken Vedrinksi, and a host of more laid-back, casual options for family dining along a kitschy but charming strip of trinket shops. • Dogs are allowed off-leash—a local rarity—from 5 to 9 a.m. on summer mornings. • Kiawah is a gated community, but a reservation for dinner, tennis, or golf gains you entry. Beachwalker Park is outside the gate and does not require a Kiawah pass. • Leashed dogs are welcome on Kiawah, year-round. 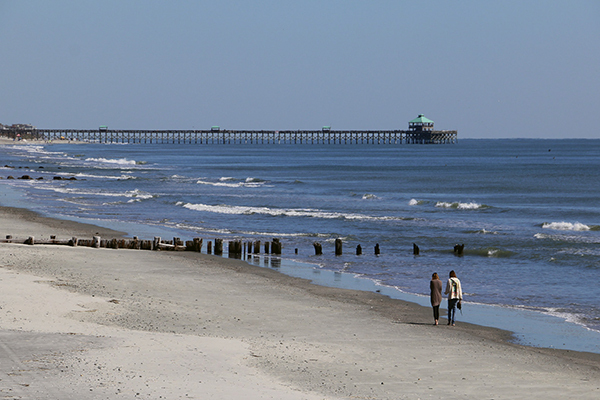 Locals call Folly Beach “The Edge of America,” a moniker that reflects the island’s funky attitude. The end-of-a-one-way-road vibe makes this South Carolina’s answer to Key West—expect barefoot bards performing to outdoor crowds on summer Saturday afternoons. Folly is also home to The Washout, one of the South’s most consistent surf breaks, and more than 20 restaurants, varying from fried catch-of-the-day joints to adventurous ramen bowls at local hangout Chico Feo and vegan curries at unassuming hot spot Jack of Cups. • Parking is free along residential roadways, but make sure that all four tires are completely off the pavement to avoid a fine. • Dogs are not allowed on the beach 10 a.m.-6 p.m. during summer, so leave your pooch at home in the AC. • Traffic onto the island backs up by 11 a.m. on weekends, so arrive early for a stress-free beach day. • A renourishment project between 8th block east and The Washout will close one block of beach at a time over several months during summer 2018. See http://www.cityoffollybeach.com/ for details. 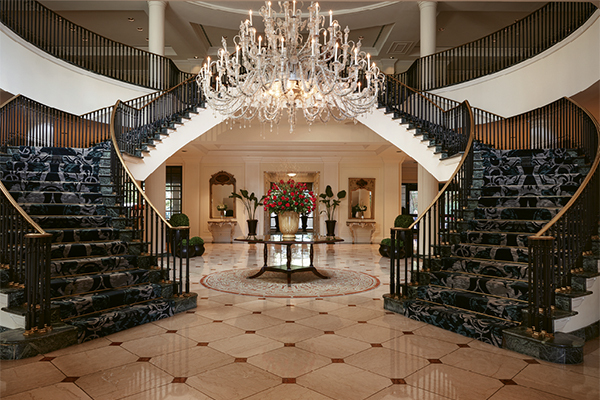 (left) The Living Room at The Dewberry; (right) The Belmont. The Living Room at The Dewberry This swanky hotel’s lobby bar, The Living Room, has already garnered a nationwide James Beard nomination for Outstanding Bar Program. 1. Charles Towne Fermentory Skipjack Oyster Gose. 4.2% ABV. Fermentory founder Adam Goodwin built a national reputation at Boston’s Trillium Brewing Co., before heading south to further his legend with beers like this briny sour brewed with whole oysters. 2. COAST Brewing Co. HopArt IPA. 7.7% ABV. The flagship brew from the husband/wife team that launched Charleston’s craft beer revolution. Even the pale-averse find it refreshing. 3. Edmunds Oast Brewing Co. Coin Operated. 5.5% ABV. 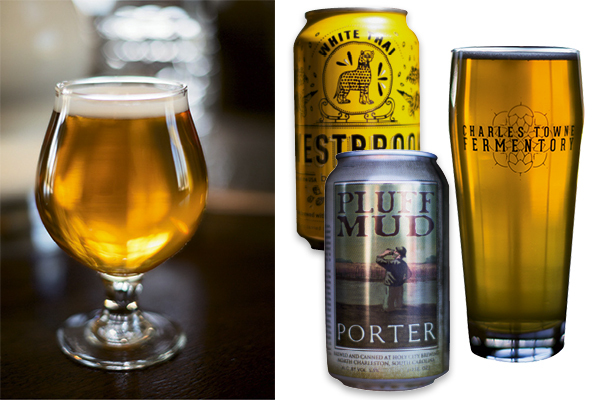 The adventurous brewers at this craft-lovers haven dug out an old-style grisette recipe for this super dry ale that’s akin to an herbal saison. 4. Freehouse Brewery Ashley Farmhouse Ale. 6.1% ABV. All-organic and bursting with tarty tang, this yeast-forward saison matches the idyllic views of the brewery’s riverfront tasting room. 5. Holy City Brewing Pluff Mud Porter. 5.5% ABV. Medium body and just the right amount of chocolate make this a dark beer suitable for summer days—or after a Sunday brunch Bendy Brewski yoga session at Holy City’s inviting North Charleston taproom. 6. LO-Fi Glitter Pony. 8.4% ABV. Pisgah Brewing cofounder Jason Caughman migrated south to open LO-Fi. He’s quickly made a mark with this spicy golden brew that packs a wallop. 7. Munkle Brewing Co. 66 Bull Blonde. 5.4% ABV. Local honey and German hops intermingle in this highly drinkable, crisp Belgian ale. 8. Revelry Brewing Gullah Cream Ale. 5% ABV. This light but flavorful beer has locally milled grits in it, but still goes down smooth. 10. Westbrook Brewing White Thai. 5% ABV. This Mount Pleasant mainstay’s gose helped launch the national trend, but their Belgian witbier with a ginger kick earns nods for all-day drinkability. 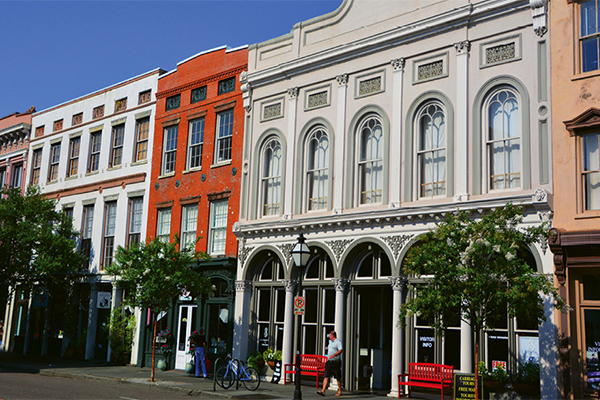 Around the corner, Market Street’s Historic City Market is where local craftspeople sell their wares, from pralines to sweetgrass baskets, woven on the spot by Gullah-Geechee artisans. Beat the heat and plan to go on a Friday or Saturday evening (6:30-10:30 p.m.). Rent a beach house If you’re deal-seeking, VRBO and Airbnb rentals on Folly Beach and Isle of Palms can be found on weeknights and off-season for under $150/night. For a curated selection of homes that meet requirements like pet-friendly or ocean views, look to a local agency like My Ocean Rental on Folly Beach or Dunes Properties on IOP and Folly. As in Asheville, short-term rentals are a testy topic in Charleston, subject to ever-changing local laws and varying levels of enforcement. They are legal in the www.Cannonborough/Elliotborough neighborhood, however, so book early and secure walking-distance access to the Upper King district. James Island County Park – Ten minutes from downtown, this well-kept county park is a local favorite for its biking trails, dog park, public dock, and water park. It’s also a peaceful place to RV or tent camp. The park also has reasonably priced, marshfront three-bedroom cottage rentals that book far in advance. Ride the Rising Tide – A handful of industrious boat owners have converted sailboats and houseboats into Airbnb rentals. For under $200/night, you can toast the sunset from the bow of your own yacht. The best listings are at https://www.airbnb.com/users/1918595/listings. Find even more great info about Charleston, including an awesome bucket list of things to do, a guide to summer, a video on Bowens Island restaurant, and more from our sister publication at www.charlestonmag.com.